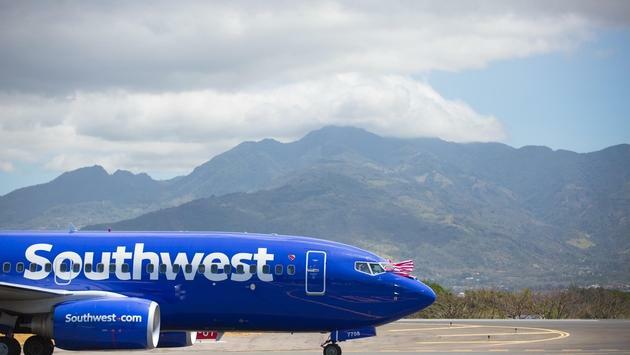 Southwest Airlines is seeking 10 social influencers to inspire others to travel. Southwest Airlines is offering passionate travelers the “opportunity of a lifetime” via its Southwest Storytellers contest. “We’re searching for a group of social influencers who love Southwest Airlines to travel with us and create compelling content that will inspire others to create their own travel stories. You could win the opportunity of a lifetime to travel to and explore some of Southwest’s 99 destinations in the United States, Mexico, the Caribbean and Central America,” the contest states. To enter the contest, you must follow Southwest on Instagram (@southwestair) and then share a photo and caption on the social media platform that tells an engaging travel story you’ve had with the low-cost carrier while mentioning @southwestair and using the hashtags #SouthwestStorytellers and #Contest in your post.